The DM Batcher module allows the exchange of data between the Dossier Manager database and other databases. Many basic information, such as article records and formulas, are often already available in other software in the company. To avoid copying errors and save time, DM Batcher exports this information from any management software in Transit DB, an open database made available to Dossier Manager. It is the simplest configuration and requires installation on only one device. It is appreciated for a first access, in which only one user must become familiar with the method, before extending it to the rest of the organization, or for small companies. In a structure with a Terminal / Server architecture it is possible to realize the Floating structure. 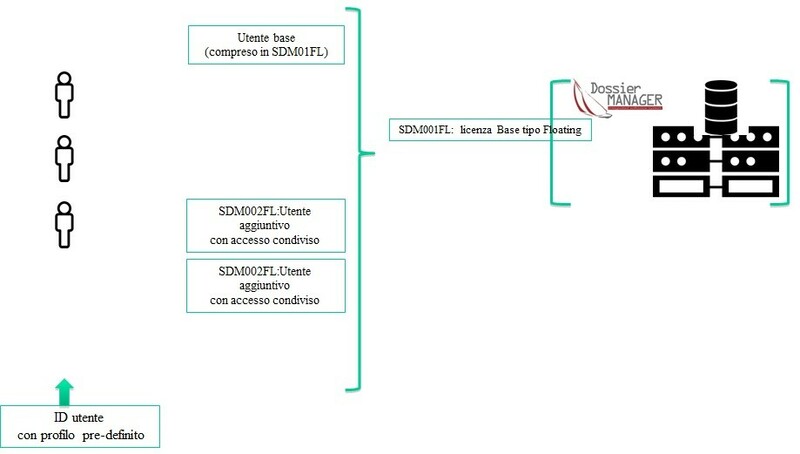 The basic license provides the software and the database for installation on the server, and the access right for a user. 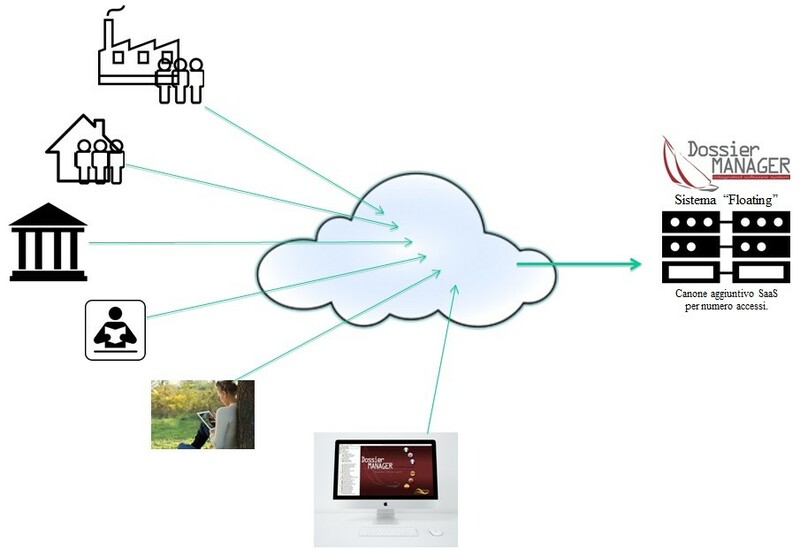 The access of each user is possible from any device connected to the network. Access is personal and linked to the ID and Password. You can add to the same login other users who can access in a non-contemporary way. You can add N additional licenses, which can be used with the same criterion, then from shared users or from single users. One of the advantages of this structure is that access to the server, with appropriate technology settings, can also be performed from outside the company, and also from non-PC devices (eg Mac). The license in Cloud is Floating, with all the management advantages connected to it. It relieves the user from all the problems of installation and technological management. It is advantageous for many uses, ranging from the classical (corporate) to that of consulting institutes, universities, and students. It allows easy access from any device. The services are normally higher than those of a normal company structure with access from the outside. 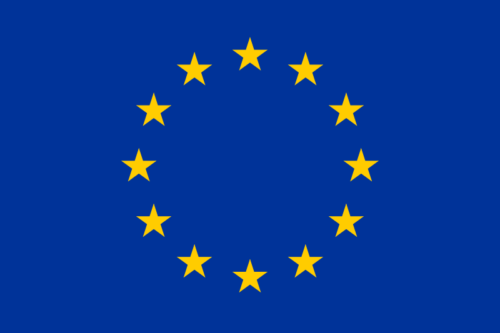 The Dossier Manager method for managing the cosmetic document is valid for all of Europe. The intuitive and user-friendly user interface, as well as the report output, can be set in Italian, Spanish, Portuguese, French, German and English. Package Plus collects additional tools designed for users who make more extensive use of Dossier Manager. The service and maintenance fee entitles you, in addition to the normal service, to receive free updates that increase the package of new features. Have you thought about a Dossier Manager® feature that could help you in your daily work? Our Development Team will analyze your idea and if it meets the basic requirements without having the characteristics of a personalization, it will insert it into the development and updating projects. All users of the Package Plus will benefit from the new functionality proposed by you at the next update scheduled by the module maintenance and update program.